Many teachers, including myself take the summertime to relax, recharge and reflect on what is working in their classrooms, and what needs to be modified and updated. A laundry list of modifications and good intentions continues to develop as the first days of school draw near. Too often, the ambitious list of improvements gives way to the reality of preparing a classroom, in-service days, seating charts, attendance and grading policies. Teachers must make it clear to our students that in order to become truly innovative in the classroom, they will need to take risks and be prepared to fail. As teachers, we too often place such emphasis on getting the correct answer the first time, that we fail to remember that it was Thomas Edison who said, “I have not failed, I have just found 10,000 ways that won’t work.” Students need our support and guidance, while they experience failure along the road to success. Students are conditioned from an early age to play it safe, and go for the sure thing that will satisfy the problem the teacher has presented. What we do not do often enough, is leave problems open ended and encourage the ideation and creativity that can only exist when the risk of punitive failure is removed. A method I use in my technology education classroom is allowing students to document their work thoroughly throughout the process. They document research, design idea, the build process, and the results of the testing of their product. Following this, they evaluate what they would change, and why. This authentic learning allows students not only the ability to take a risk, but justify their reasoning, and evaluate and synthesize decisions made. Overall, this is a very powerful learning experience. So keep it innovative, but keep it structured. Allow for freedom of design, but insist on justification and reflection. 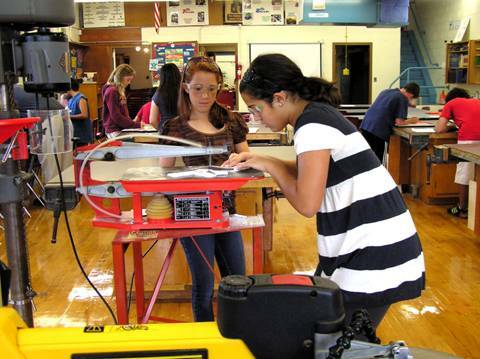 Allow your students the opportunity to experiment, invent, and create in an environment that truly encourages innovation. Thomas Edison said … “The man who doesn’t make up his mind to cultivate the habit of thinking misses the greatest pleasure in life. 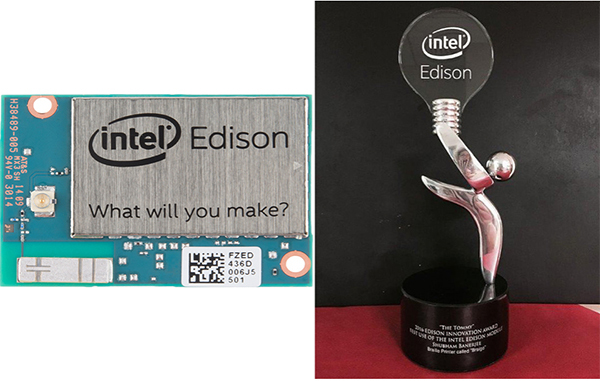 This entry was posted in STEM and tagged Education, School, STEM on November 13, 2013 by Edison Innovation Foundation. 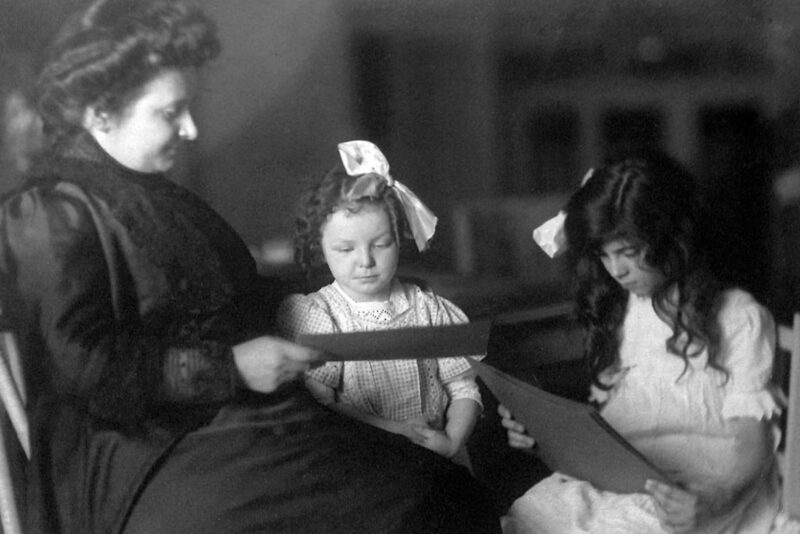 The story of the growth of home schooling has been nothing short of amazing. Starting in 1985 when only about 50,000 students were home schooled, that number in the last few years has been rising about 8% per year. The US Department of Education estimated that as of 2007about 1,500,000 students were home schooled. Dr. Brian Ray, President of the National Home Education Research Institute, believes that as of the Spring of 2008, that number was over 2,000,000. There also are some very serious local benefits with home schooling as well—savings to local school construction and operating budgets, probably measured in billions of dollars. With this in mind, let’s talk about another home school success. 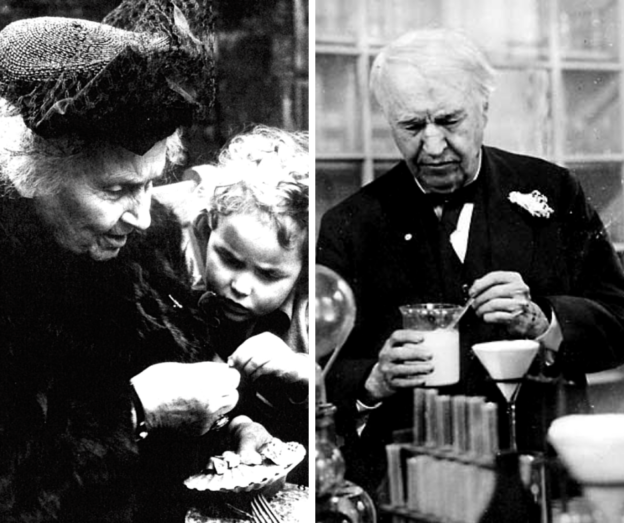 The world’s greatest inventor, Thomas Edison, was home schooled by his mother, Nancy Elliot Edison. After performing poorly in the traditional one-room schoolhouse of yesteryear, his mother refused to believe the teacher’s assessment that young Tom’s “brains were addled” (mentally slow). Clearly Tom was experiencing the world quite differently from his classmates, and mother Nancy knew her son had quite a bit of capability from the things he was doing and experimenting with around the house. 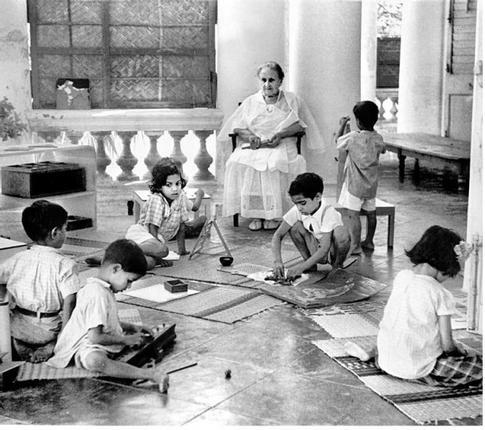 Through a great deal of nurturing and leadership, she gave him the basic tools to learn, both in the form of process and content; and empowered him to learn. Never stop learning, keep improving yourself. 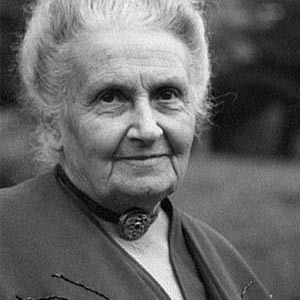 In later years, a grown and very successful Thomas acknowledged that his mother’s discipline for a focused life was responsible for his great success. Today we hear a great deal of classroom interest in involving children in a head and hands learning environment. Renovated and new museums almost always involve head and hands exhibits or hands-on themes for learning. Tom obviously learned differently from the standard rote learning and recitation of the day. It was fundamentally necessary for Edison to have a visceral feel for the information he was learning, especially for a need to experiment and react to the results of those experiments. Throughout his life Edison developed a love for literature and could quote many great poems and passages. His life-long learning style motivated his strenuous recording of experiments, thoughts, and observations in thousands of detailed laboratory notebooks, which scholars are still mining today, 79 years after his death. So intense was his love of information, communications, and learning that he placed his own corporate office in his beautiful and well-stocked library. To him, a corporation was a continuous learning environment. 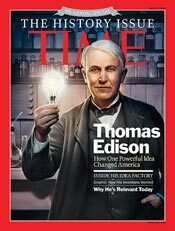 In our Information Revolution today, symbolized by the ubiquitous Internet, Edison would be one very happy fellow! 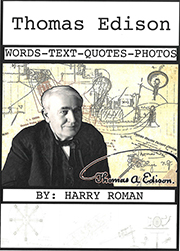 For you home school parents out there, check into our website at www.thomasedison.org where you can find lots of information about Edison and plenty of educational resources as well. 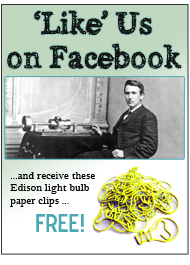 Let us know what you think about Mr. Edison and the educational tools we have made available. This entry was posted in Did You Know? 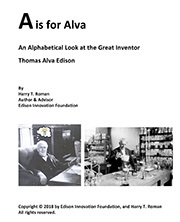 and tagged Edison Muckers, Edison Only Links, Education, Home Education, Home Schoolers, Home Schooling, Home Teaching, HomeSchool, Learning, Teaching, thomas edison on October 1, 2010 by Edison Innovation Foundation.